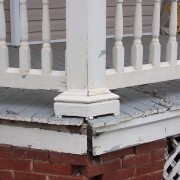 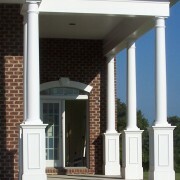 Porch Columns -Design to Installation, Free in-home estimates! 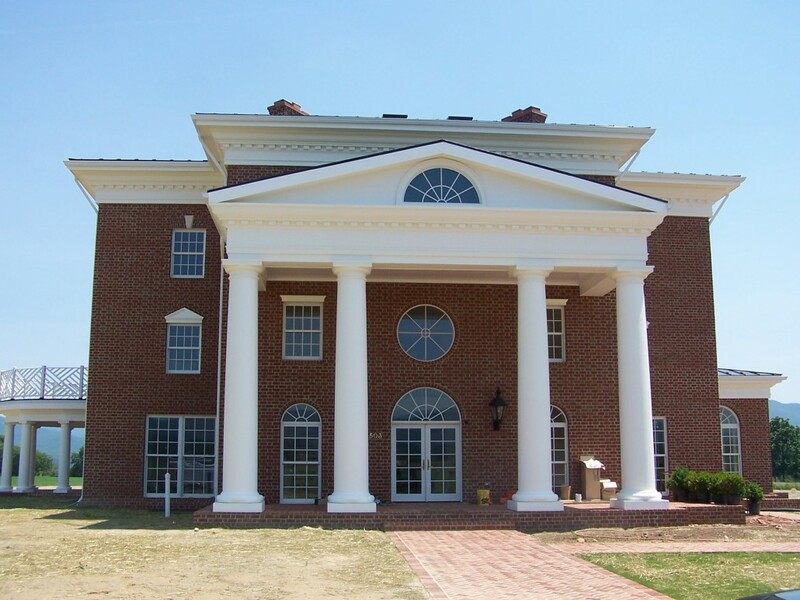 Your local Harrisonburg, Virginia Column Company. 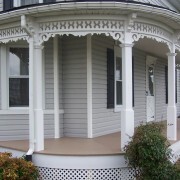 Support and adorn your home with custom or standard porch columns. 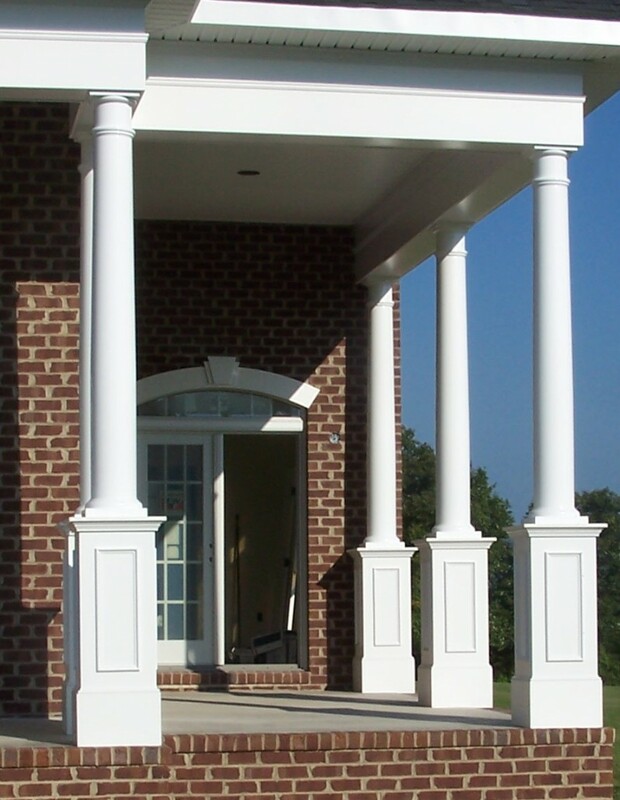 Heartland Home Improvements expertly guides you in the selection of columns for your porch or interior. 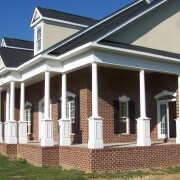 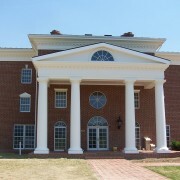 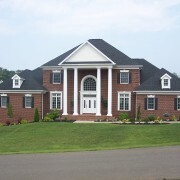 We work with all styles of columns and can custom design and craft columns for your home. 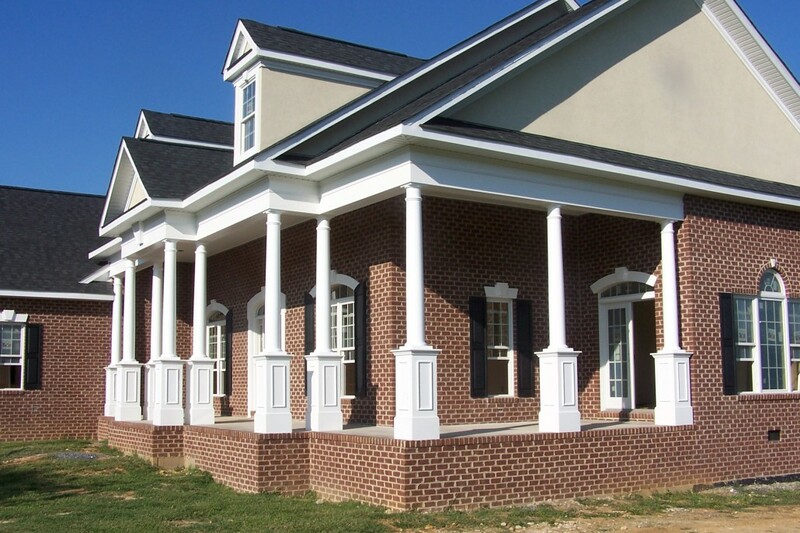 Whether load-bearing or ornamental, we are equipped to install your columns. 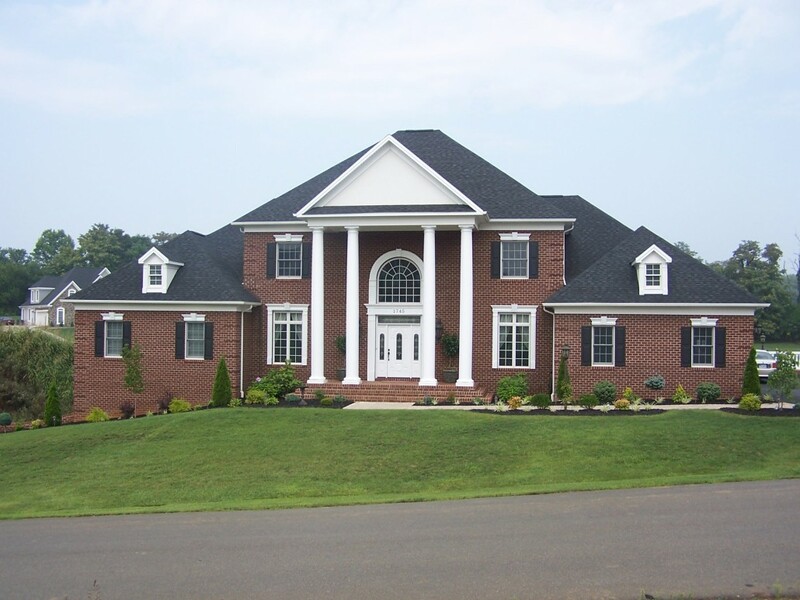 Heartland Home Improvements is the only Valley source for custom heat-bent PVC. 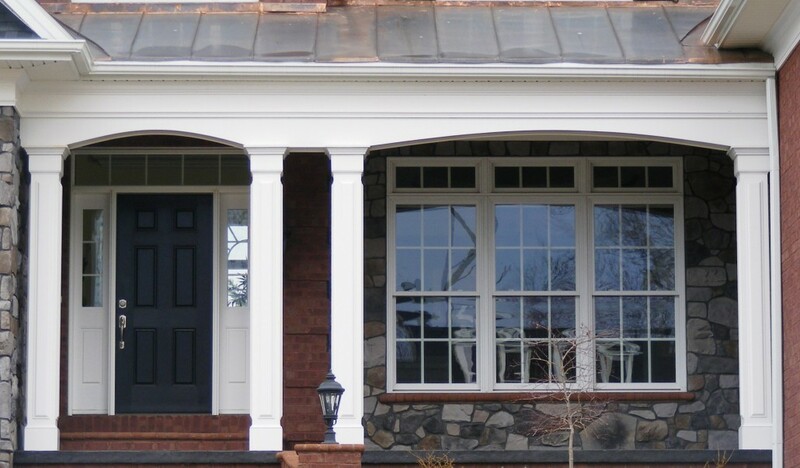 We are the Shenandoah Valley’s sole source for PVC heat-bending, a process which efficiently achieves trimboards, moulding, arches, ovals, circular trims, and many more custom décor options. 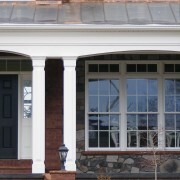 Using PVC for exterior features offers superior functionality as well as low-maintenance and long-lasting style. 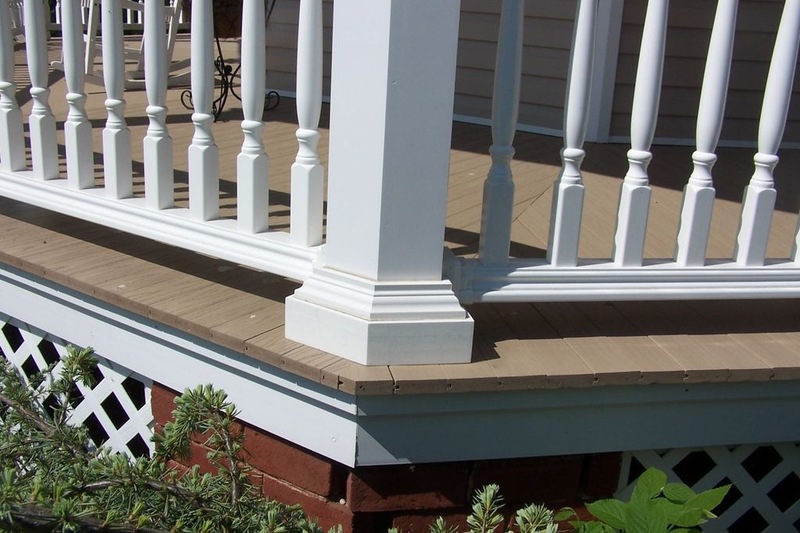 PVC’s superior functionality guarantees a lifetime of stylish performance. 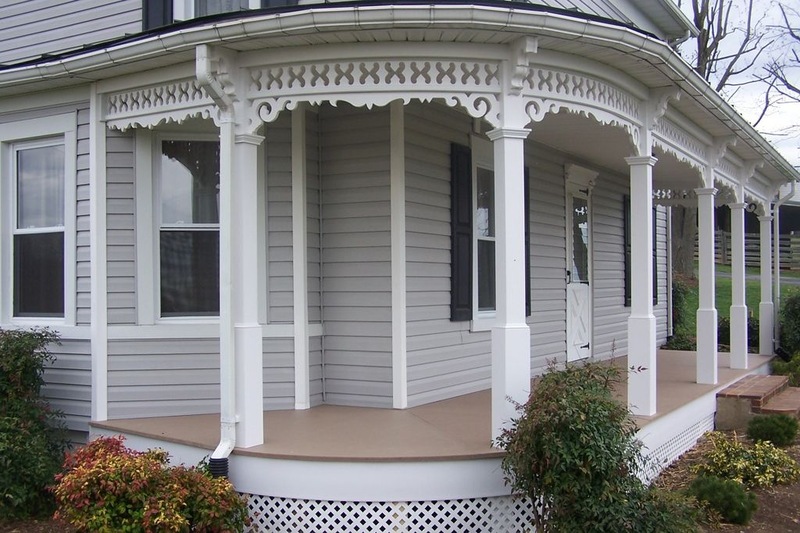 Heartland Home Improvements uses Royal Mouldings PVC Cellular Trim, stable high-quality PVC that won’t rot, split, chip, flake, or absorb water. 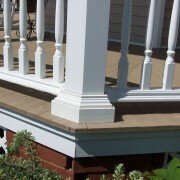 Each piece has a consistent quality and finish, which requires no sanding, priming or sealing. 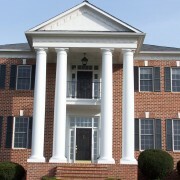 For customization, Royal Mouldings PVC can be painted. 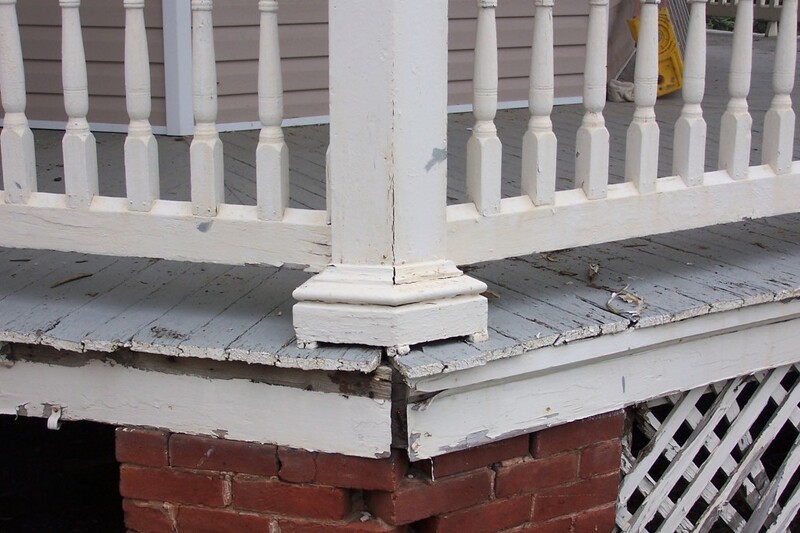 The consistency from piece to piece allows for screws to be driven extremely close to the edge without splitting, and allows for the product to be used in direct contact with masonry. 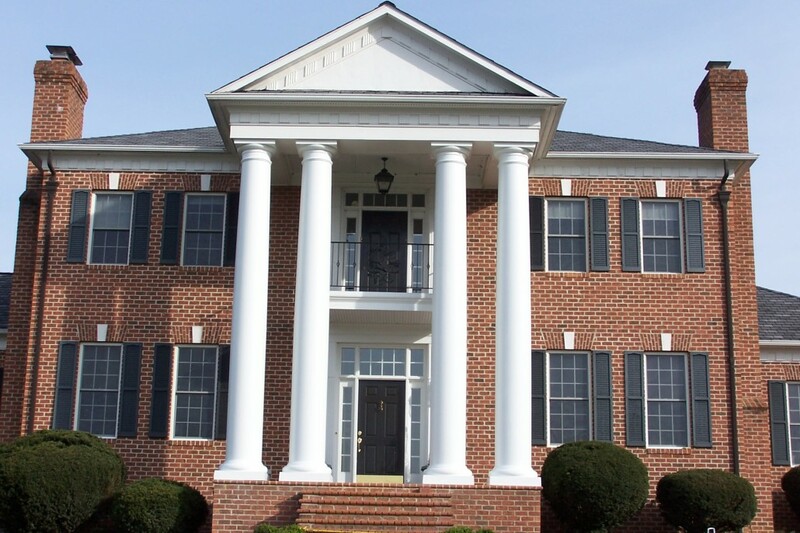 The characteristics of Royal Mouldings PVC means a cleaner finish with maximum durability and functionality for your project.